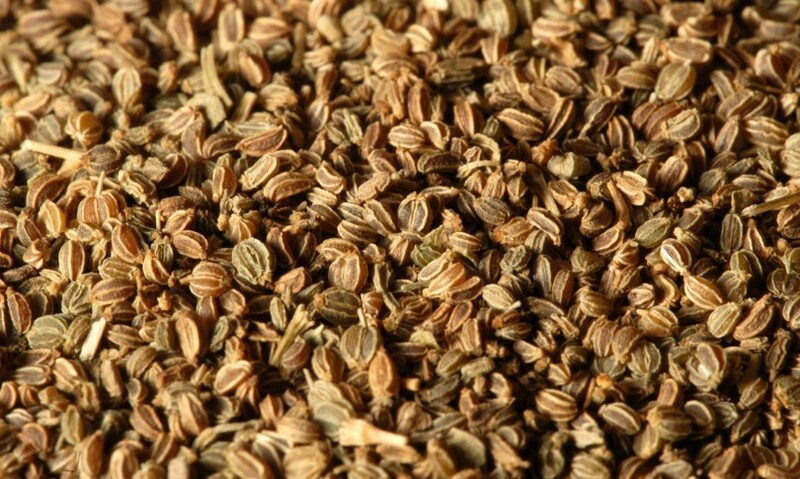 Celery seed is an herb used to flavor soups, stews, casseroles, and other savory dishes. We can find more than 20 anti-inflammatory compounds in celery and celery seeds, including a substance called apigenin, which is powerful in its anti-inflammatory action. With a juicer, you may opt to juice the plant; you can use the seeds to lower blood pressure.